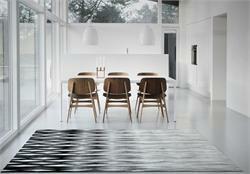 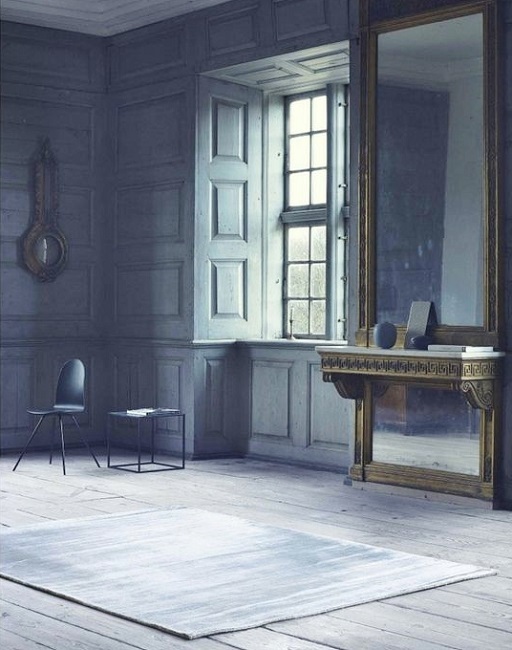 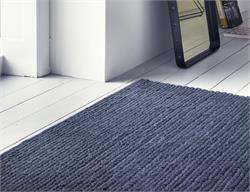 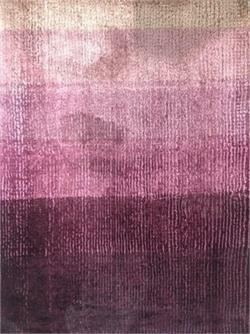 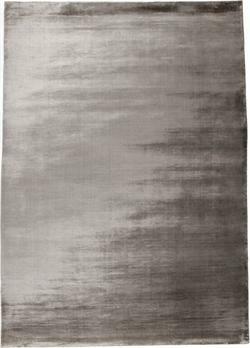 Linie Design Simplicity Rug Materials: Handknotted Viscose Area Rug by Linie Design Rugs for Home or Office. 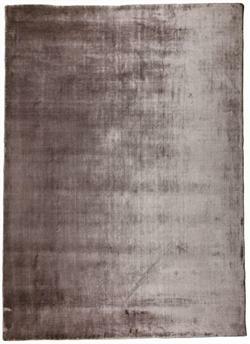 Simplicity Area Rug is a luxury area rug from Linie Design, a line of high quality area rugs that include hand knotted wool rugs, hand loomed area rugs, loom knotted area rugs and leather area rugs. 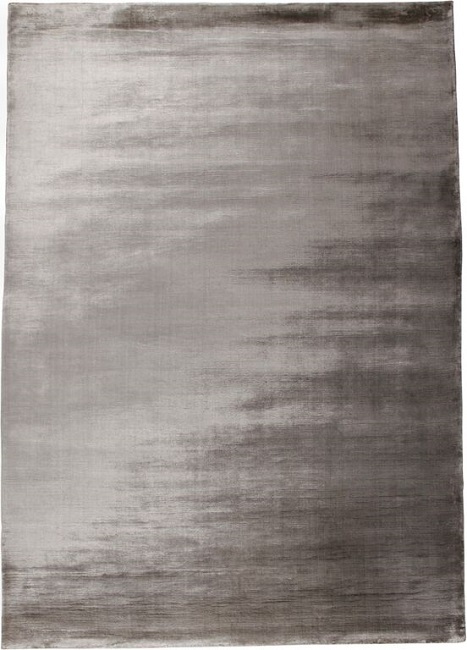 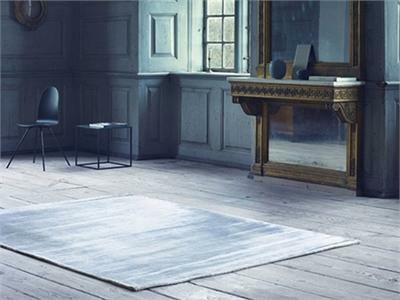 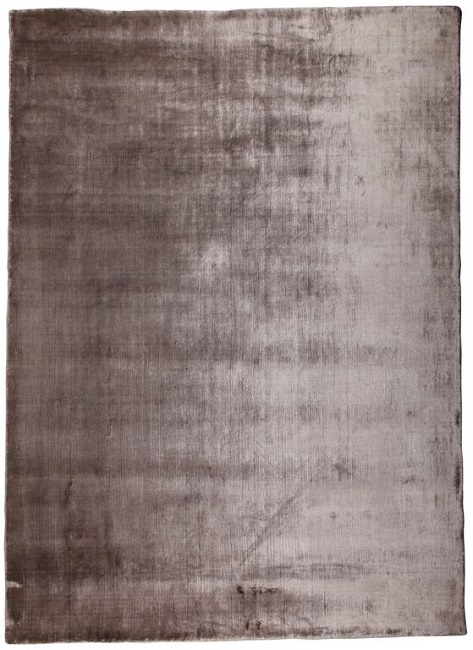 Accurato is an authorized retailer of luxurious Linie Design Rugs. 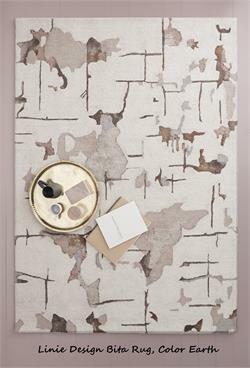 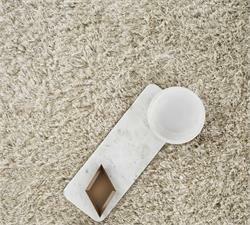 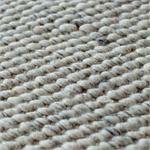 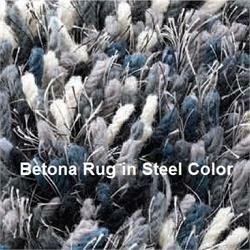 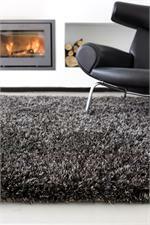 Contemporary Area Rugs, Wool Rugs and Accent Rugs for home and office. 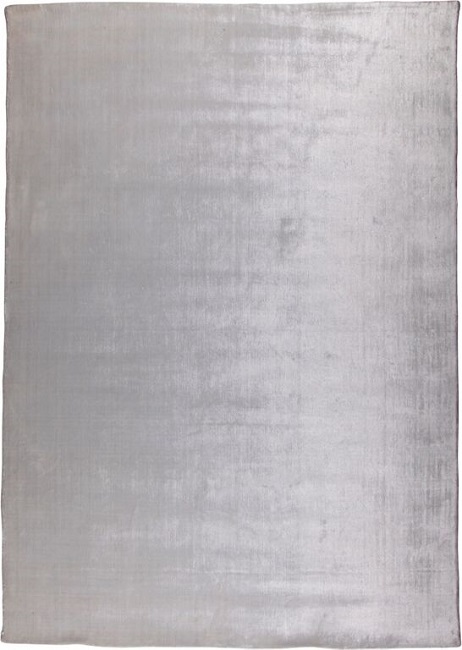 We sell the complete line of Linie modern area rugs in both standard sizes and special order sizes. 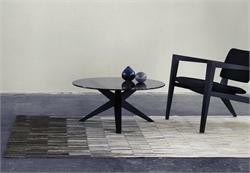 Our clients LOVE our fanatical customer service!